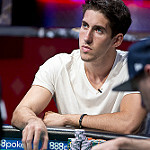 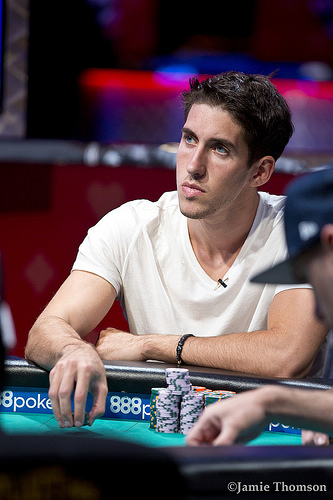 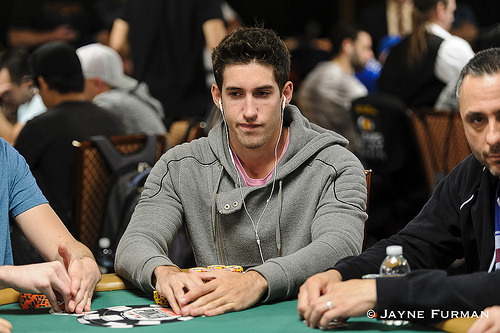 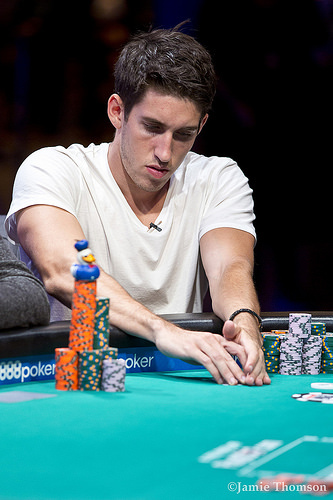 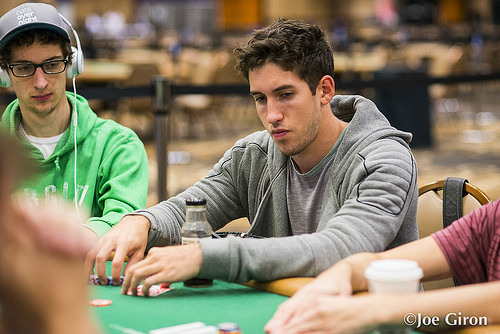 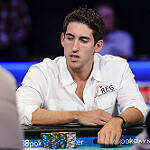 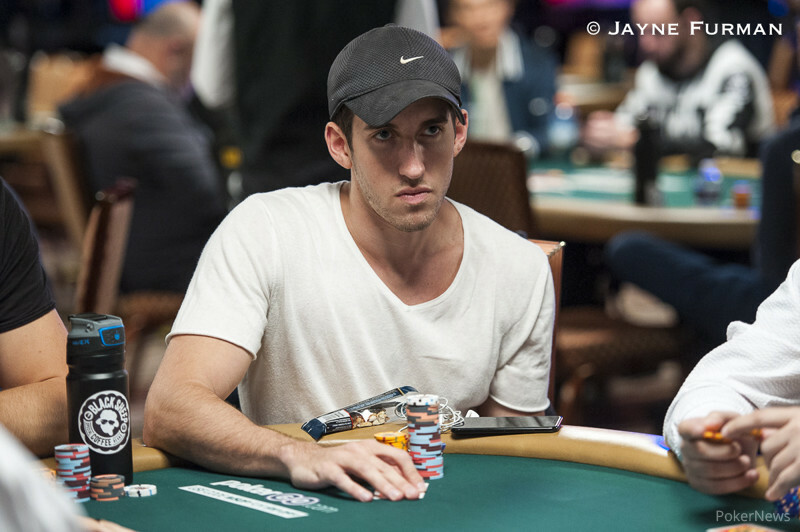 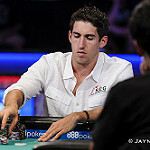 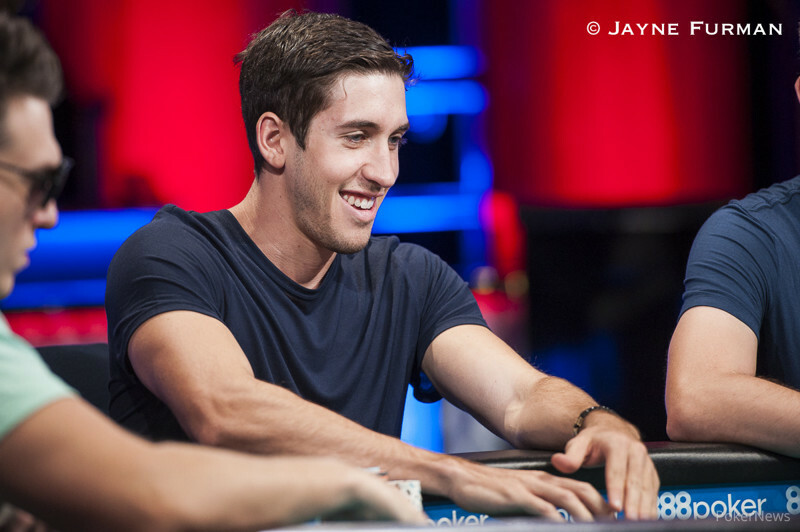 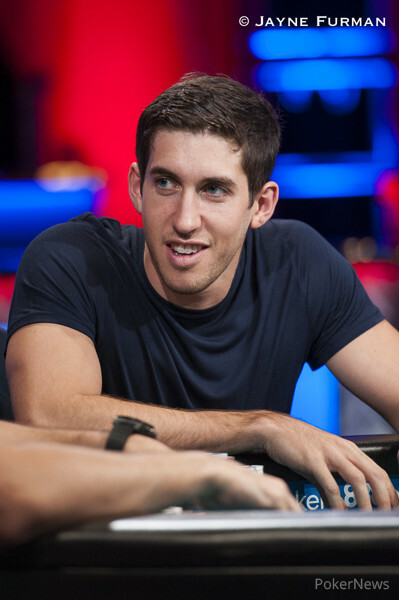 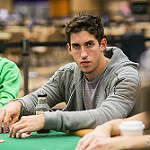 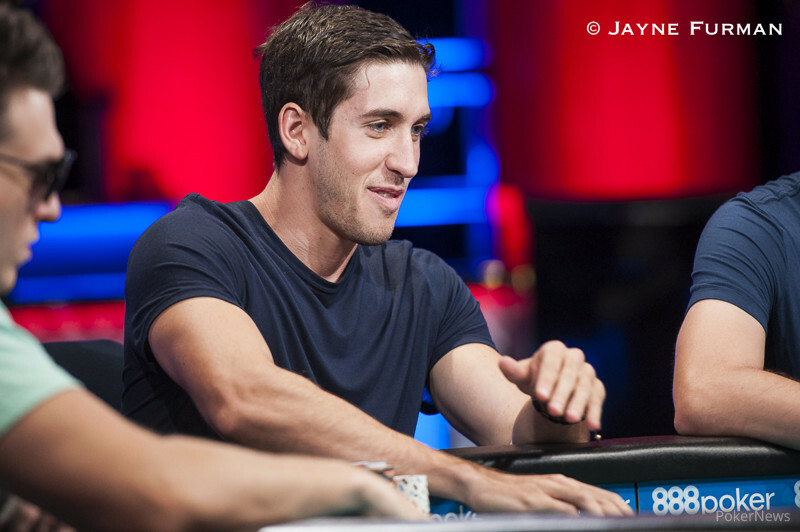 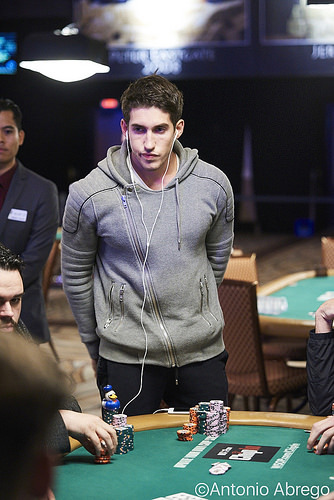 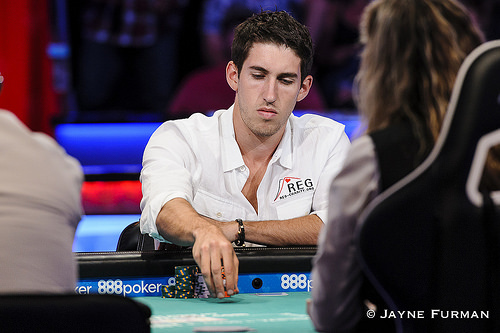 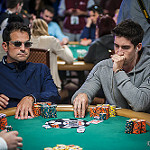 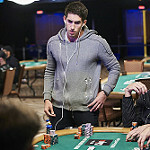 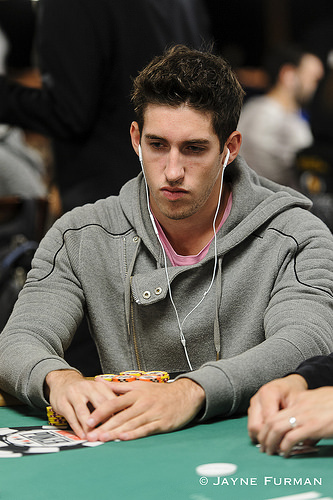 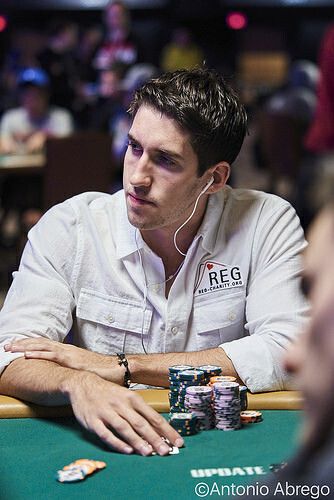 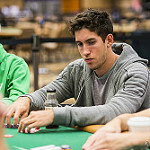 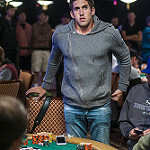 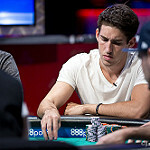 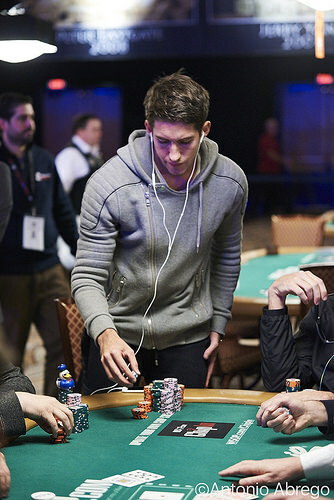 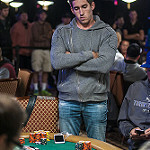 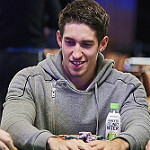 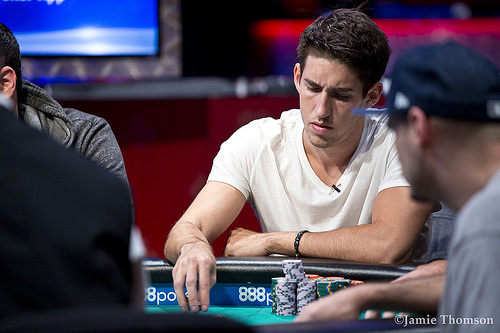 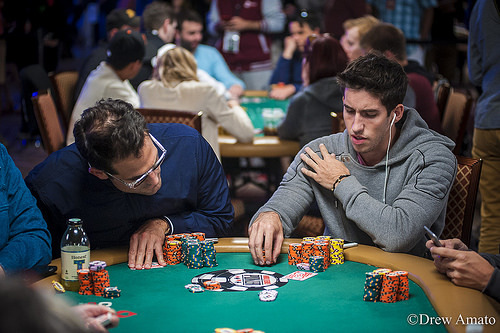 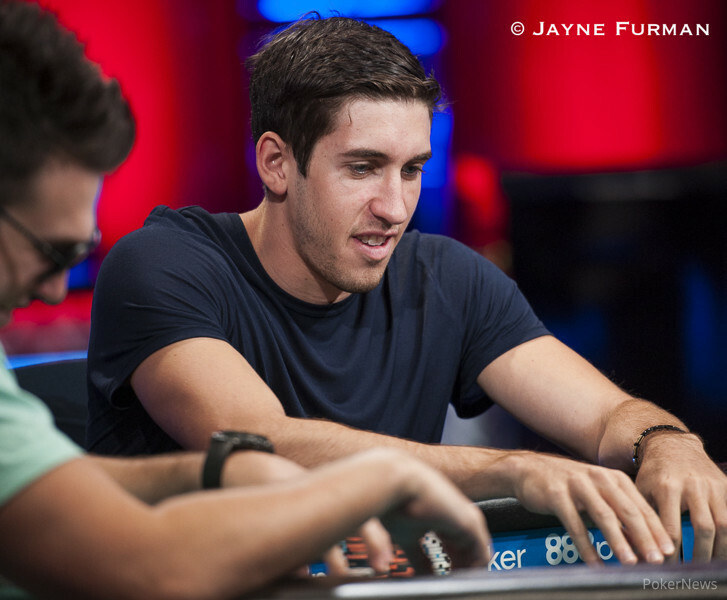 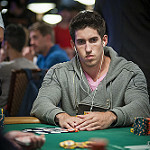 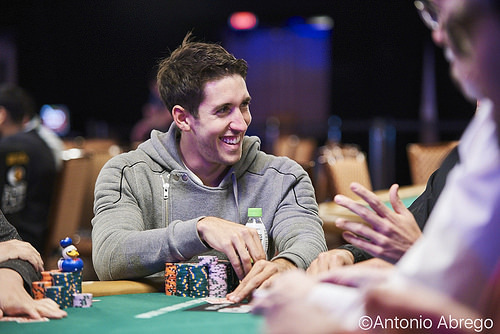 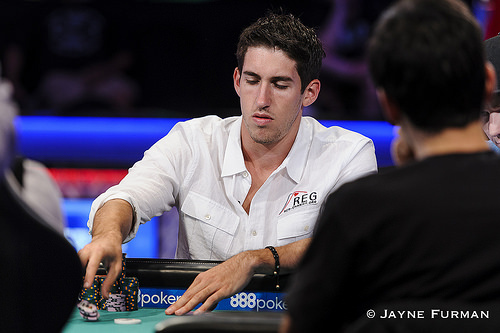 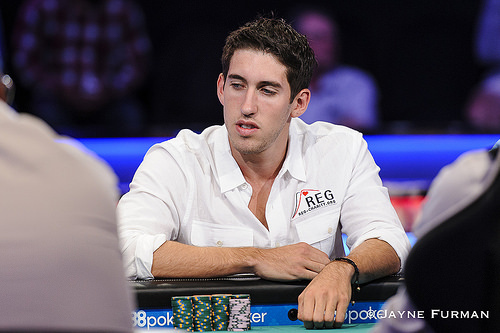 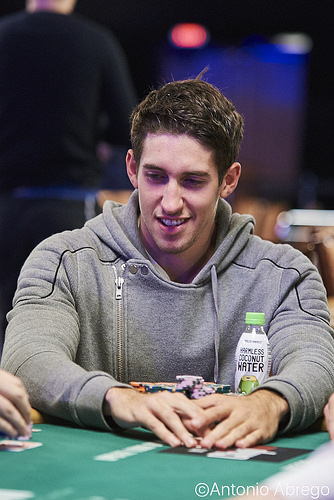 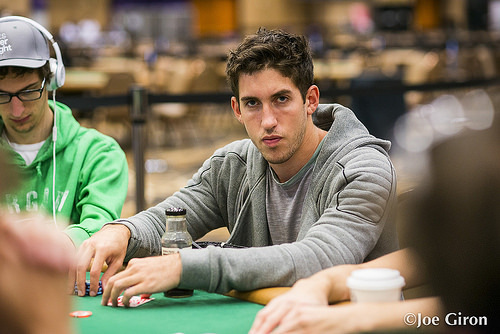 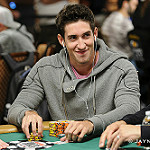 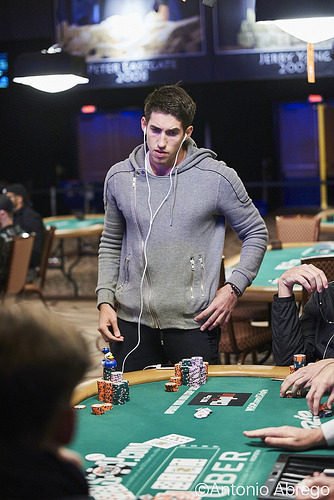 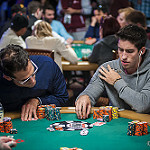 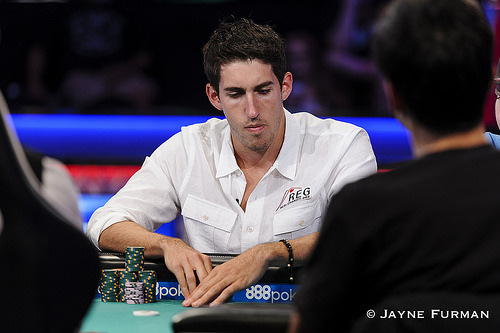 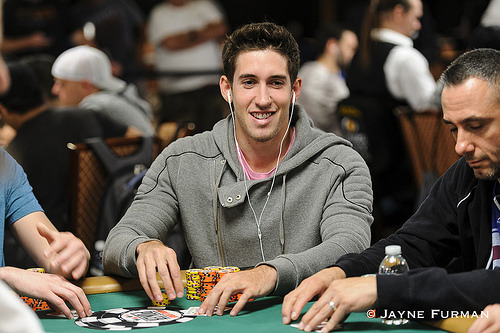 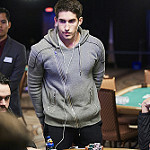 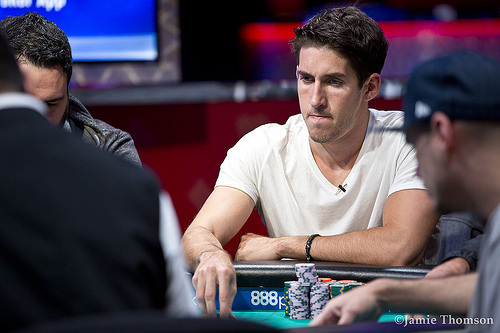 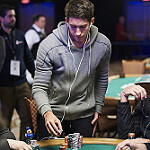 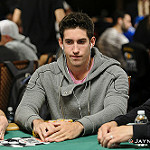 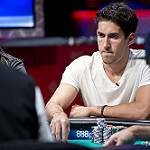 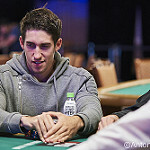 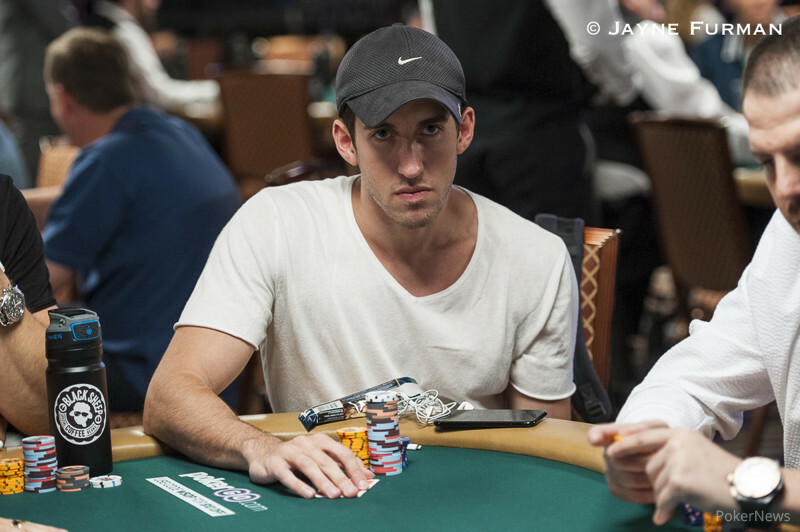 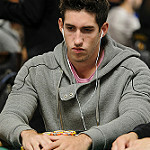 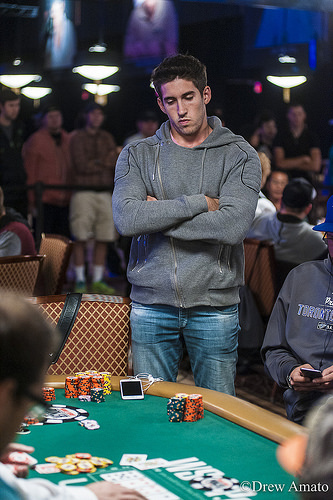 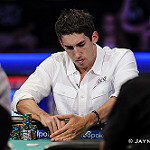 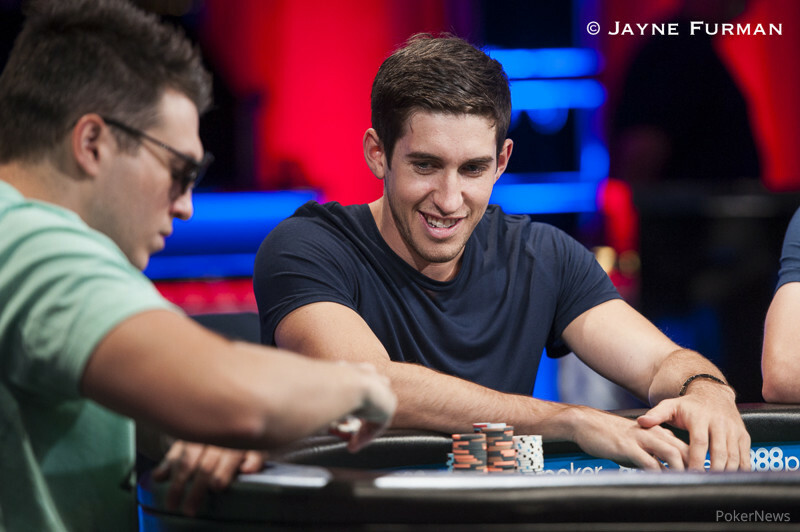 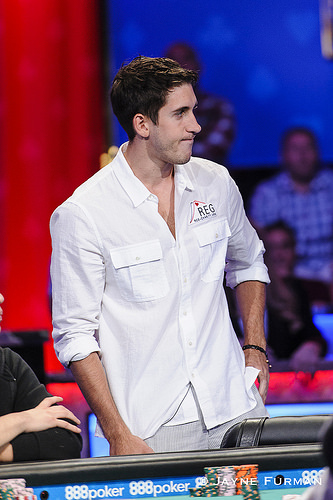 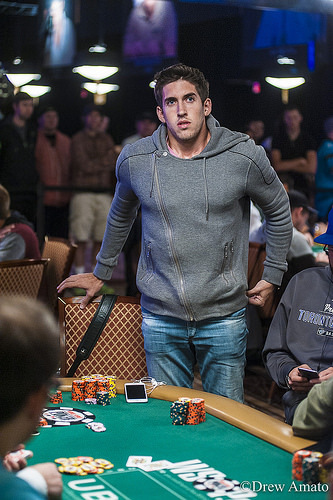 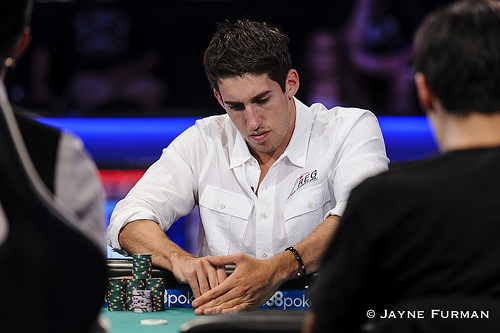 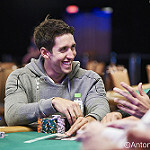 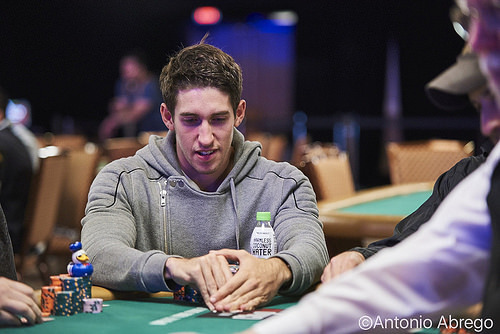 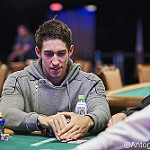 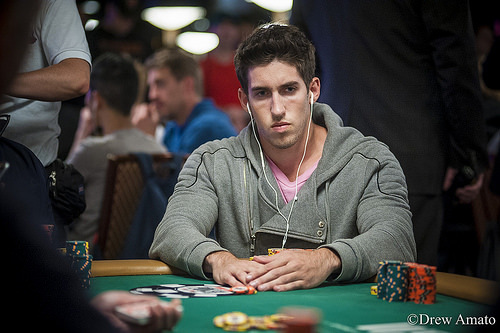 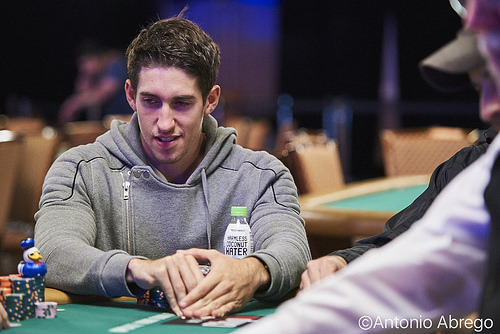 Fernando Pons will be the short stack when the Main Event final table begins. 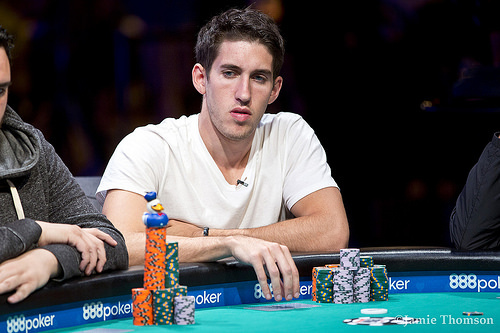 Todd Brunson and Carlos Mortensen Receive Nods, To Be Enshrined Oct. 26 at Binion's. 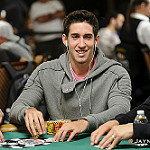 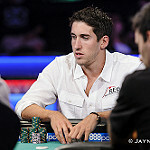 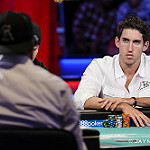 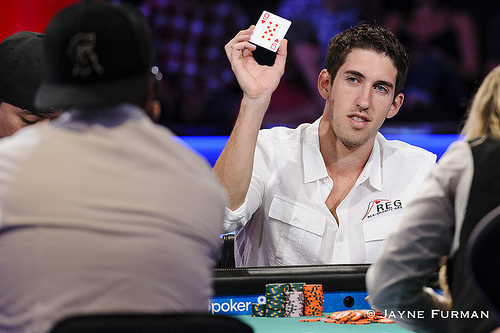 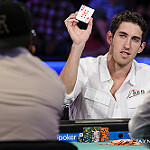 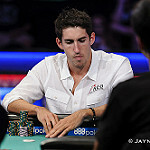 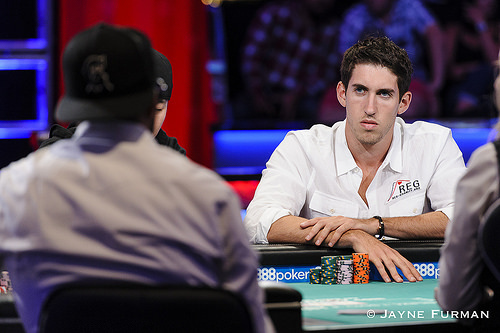 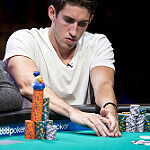 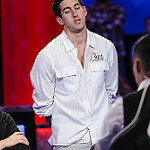 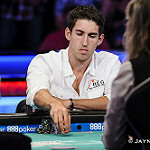 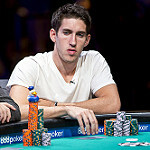 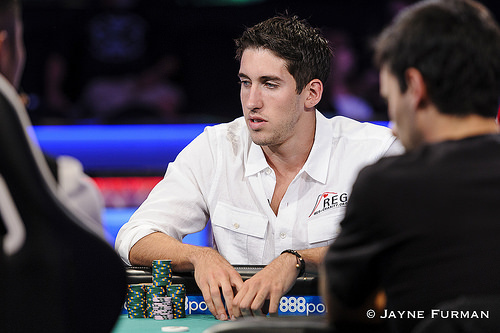 Find out who makes it to the final three tables in this Sunday's episodes of the WSOP Main Event. 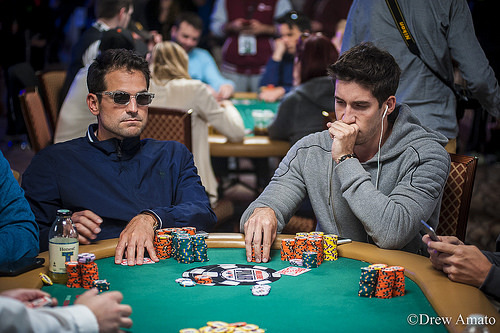 Coverage begins on ESPN at 8:30 pm ET. 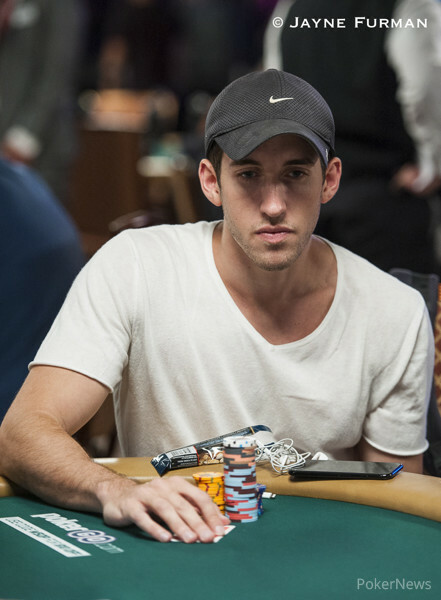 Induction Ceremony to be Held October 26 at Binion's Gambling Hall. 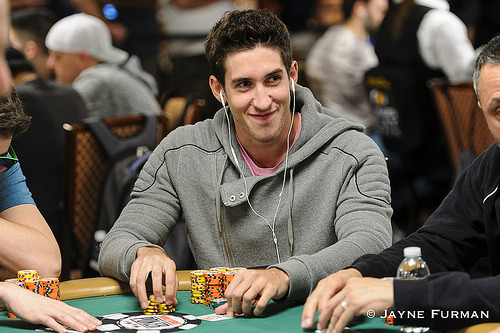 Up to two of these individuals will be inducted. 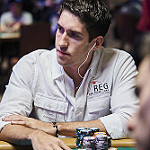 Several notables nominated. 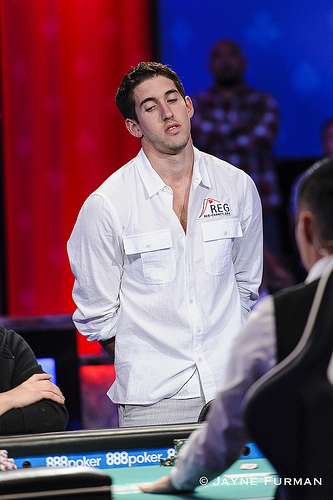 Poker's version of Christmas starts Saturday at 12pm. 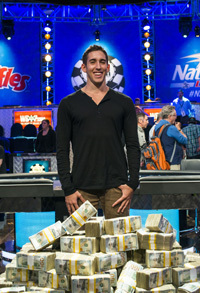 Colman gets the bracelet, while Negreanu takes the top spot on the all-time money list.